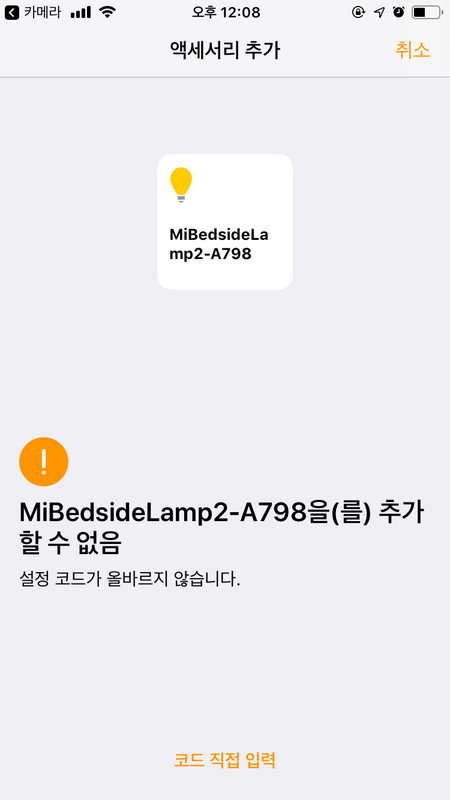 Hi, I am having hard time connecting my bedside lamp to apple homekit. These are detailed info of my product. Can anybody help on this issue?